Looking for some good resources for sharing with you guys, here we found some interesting designer’s games & designer’s ebooks you can download for free. The designer’s games created to challenge or to test our design skills and to know our limits in specific skills, try it out. Also we share below are some more free designer’s ebooks collections, as add on of some free designer’s ebooks that we had shared previously.. Here are some designers games collection created by designers for designers just to test our skills on colors, illustrations, etc. The Bezier Game is a Pen Tool illustration test game. The game teach us how to minimize the use of anchor points and how to draw curve lines perfectly in a drawing. If you wanna be expert in using Pen Tool especially for drawing using Illustrator, try the game to learn how the expert use the Pen Tool professionally.. Shape is an another creative app (game) in sharpening Pen Tool skills for designers in using Illustrator or any vector graphic apps. Shape is created specifically for perfecting letter’s shape, in other words, if you have to trace back some letters in your design works (in case of you couldn’t find the right fonts), then this game might helps you to draw as perfect letters as possible. Tips – use Shift (keyboard) to maintain vertical or horizontal axis while drag.. There are many more creative games for designers you can look at Games for Designers. 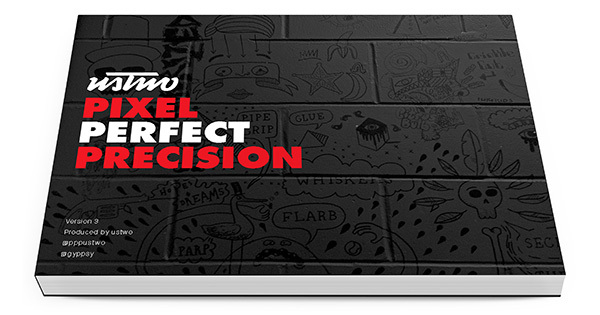 Here are some more designers eBook collections free to download. 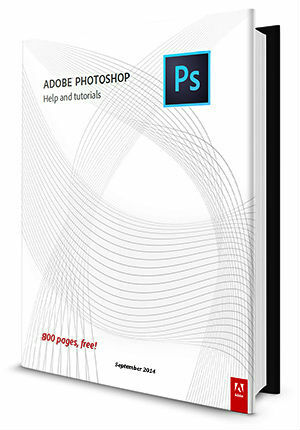 Photoshop CC free eBook here is an official Photoshop help & tutorials by Adobe in PDF format. This CC version contained more than 800 pages. You can also find previous versions of Photoshop, Illustrator & InDesign eBook below. Dreamweaver is one of the most popular web building using WYSIWYG editor for developing fundamental website to high end. Originally created by Macromedia then was acquired by Adobe Systems in 2005. 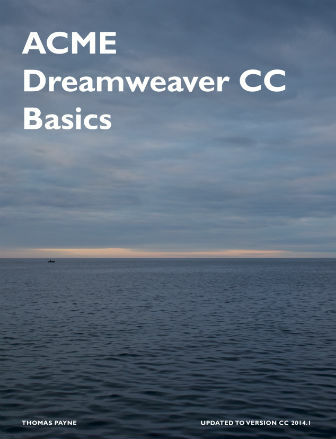 Thanks to Adobe for continuing the development of this great app, and here is the free eBook of Dreamweaver CC for Basics. One of the useful publishing tool from Adobe, besides Illustrator, Photoshop & InDesign is Adobe Acrobat. The newest version for desktop is Acrobat XI (ver. 11) for desktop version, but the latest version is newly introduce – Acrobat DC. 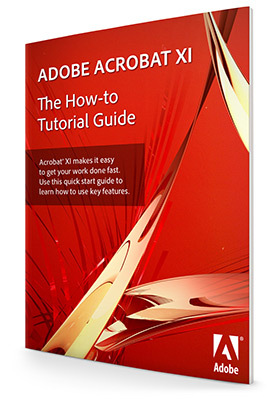 Anyway here are the eBook of Acrobat X & Acrobat XI. 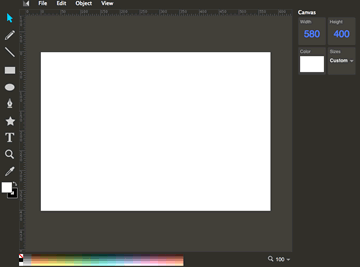 Method Draw is an open source online vector graphic editor. A very basic vector tool that support SVG files and also can save your drawing to PNG format. A remarkable one an enosite gives you free web templates at 0 cost.